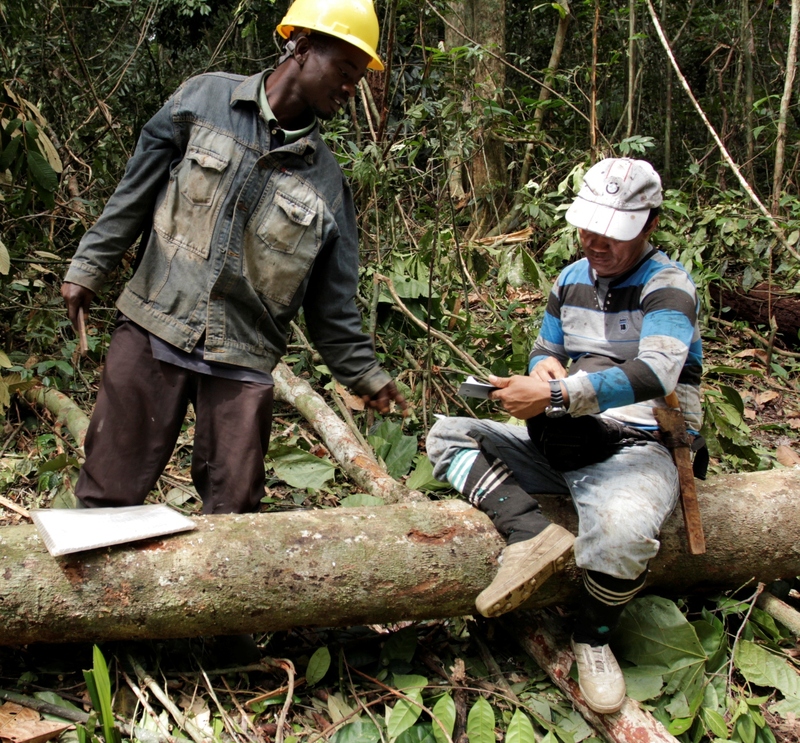 The international development community is increasingly demanding better evidence regarding the effectiveness of policies and programs across different sectors, and the forest sector is no exception. Governments and donor agencies explicitly seek to link investment to proven impact. Yet, the evidence base necessary to inform policies and programs in the sector that can successfully enhance the livelihoods of forest-dependent poor populations, foster economic growth, reduce emissions from deforestation and degradation, and conserve forest biodiversity remains weak. There is a particular need to identify robust, yet practical, indicators to track and assess the impacts of forest-related investments. Any attempt to identify such indicators must grapple with two particular challenges in the forest sector. First, forest-related interventions are usually complex, with forestry policies, programs and projects often including multiple objectives, requiring the integration of socioeconomic and ecological expertise, and entailing processes that unfold over different spatial scales. Second, such interventions often take a long time to show results. For example, the results of investments in thinning, tree stand improvement or natural regeneration under sustainable forest management are unlikely to be evident for 10 to 30 years. These characteristics make attribution of impacts to specific interventions (as opposed to other potential factors) especially difficult within the forest sector. This activity will build from the extensive evidence accumulated within the World Bank’s forests portfolio, PROFOR activities and other relevant donor-supported initiatives to address these challenges and develop guidance on the identification and use of proxy indicators for project impacts. In so doing, the Activity seeks to increase understanding among policymakers, practitioners and applied researchers of the potential short-term proxy indicators for longer-term impacts of forest sector investments and how they may be used in practice. The Activity began by undertaking an inventory of indicators used by key actors in the sector and reviewing the available literature on proxy indicators (sometimes referred to as “lead” or “predictive” indicators). An in-depth review of the World Bank portfolio of forest operations under the current Forests Strategy (2002-present) and a relevant subset of the PROFOR portfolio lies at the heart of this Activity. Results will provide the core evidence base for a report on predictive proxy indicators (PPIs) and the conditions in which they are likely to be valid. Through this review, the activity will also analyze potential constraints to the use of indicators in donor-supported forest interventions and suggest ways these constraints might be addressed. The Working Paper "Understanding Long-Term Impacts in the Forest Sector: Predictive Proxy Indicators" is now available (download at left). The main overall finding is that predictive proxy indicators do appear to exist and can be used in practice. Given the complexity and diversity of the forest sector and novelty of the task, this conclusion was far from a certainty when this research began. The authors identified a range of potential PPIs, several of which have already been used in World Bank forest projects. These PPIs focused primarily at the Project Development Objective (PDO) and Global Environment Objective level, although some intermediate-level indicators were identified. The report argues that robust PPIs can provide an important ex-ante evaluation tool that enables practitioners and researchers to predict future outcomes and longer-term impacts if certain assumptions hold. To help inform the design and implementation of forestry operations and knowledge, we developed a list of top ranking indicators based on an assessment of their predictive potential and their SMART score. These indicators are presented in an indicator menu organized by major objective (that is, relating to poverty, biodiversity, climate, or governance) and including brief notes on how they might be used. The indicator menu is presented as an annex and represents a key product stemming from this analytical work. This review did not identify any standalone “silver bullet” predictive proxies, but a major contribution is the idea that multiple indicators, considered together, can have strong predictive potential. The report describes a series of seven indicator clusters that form PPIs.